It’s already sold out, but Falcontoys’ ultra limited edition figure is too sweet to skip. 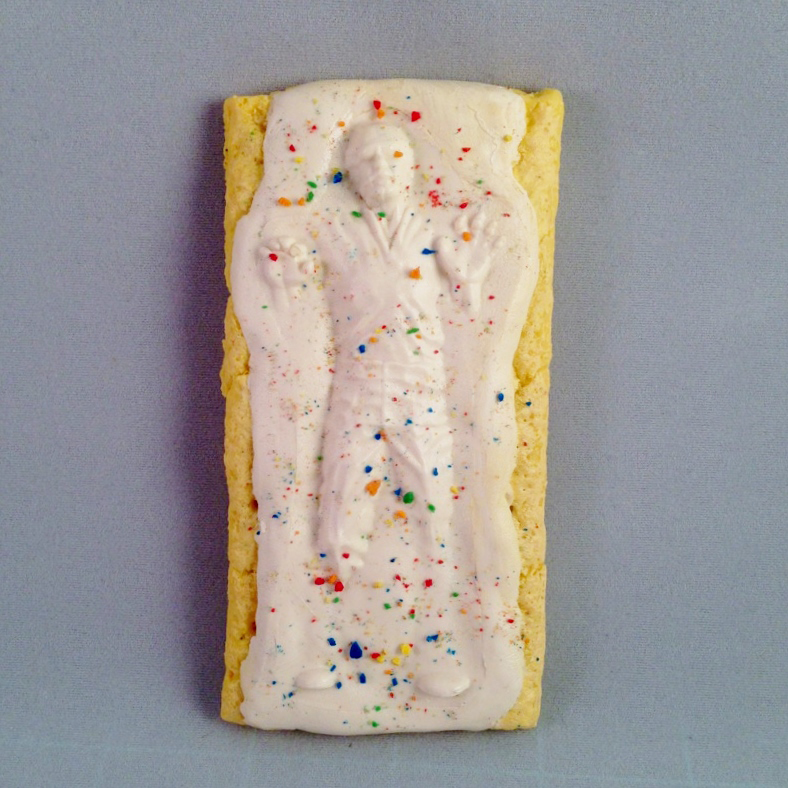 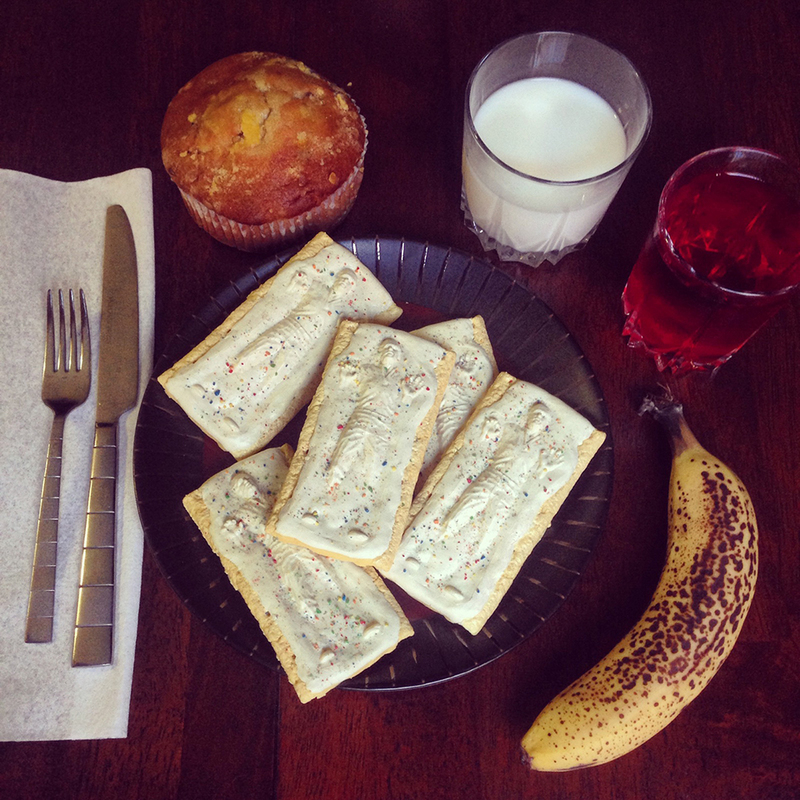 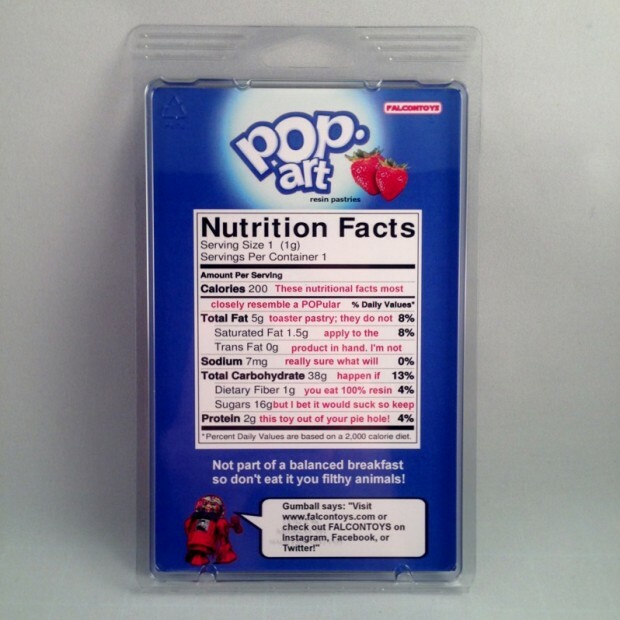 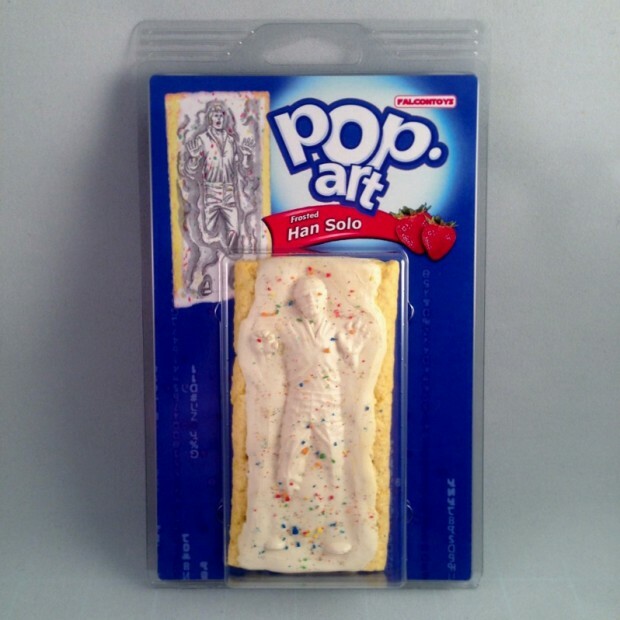 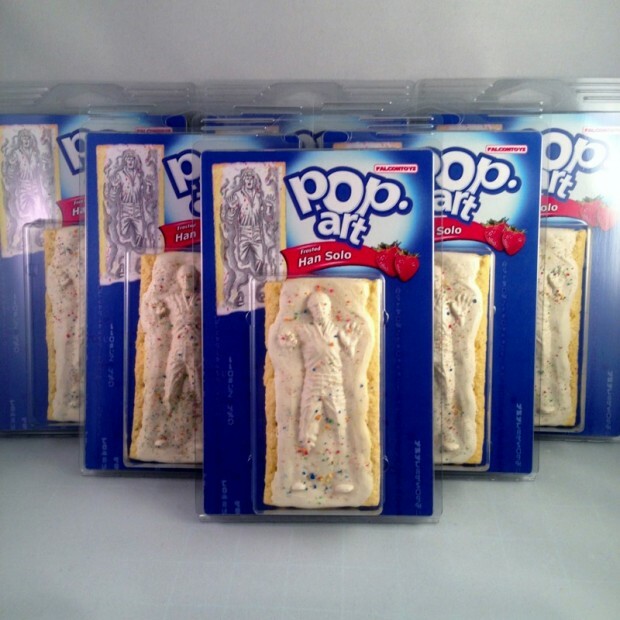 It’s a resin figure of Han Solo in carbonite made to look like a Pop Tart, with a resealable clamshell packaging that looks just like the snacks’ wrapper. Falcontoys sold only 15 units at $30 (USD) each.